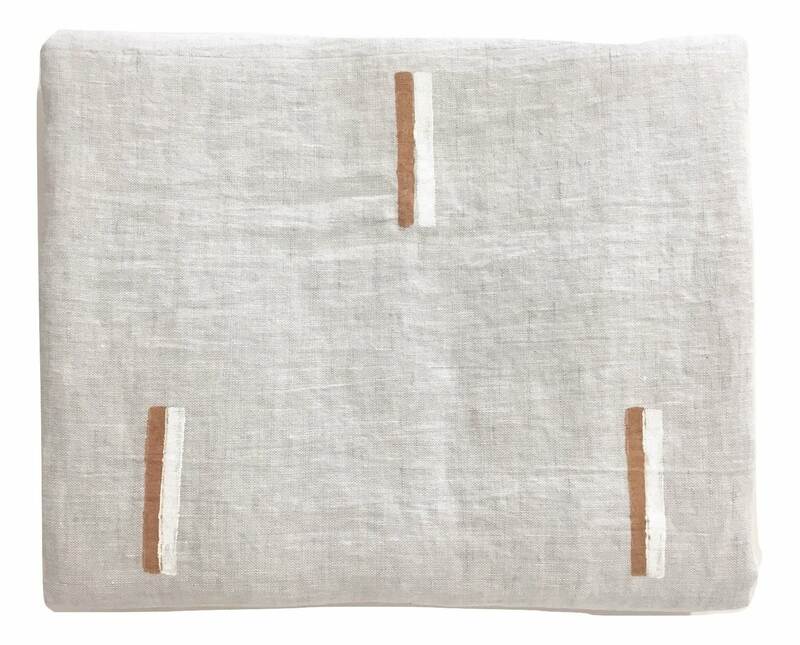 This versatile linen throw blanket is from an exquisite softness and absorbency, it can be used for your home, when traveling or at the beach. Made from medium weight linen, each design is individually printed by hand using water based, non-toxic ink. Material: Made from medium weight linen, printed by hand. Care: To care for your linen, machine wash with like colours in cool water. Hang to dry.